Welcome! It’s hard to believe it’s already Week 3 of the One Room Challenge. It’s going by so fast, but things are progressing as planned. 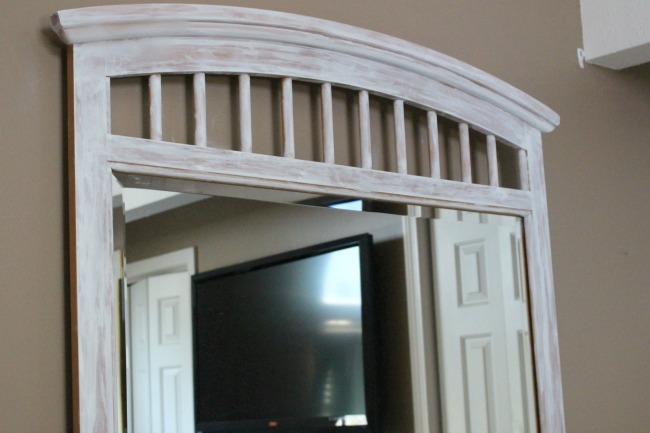 Fingers crossed it all comes together for the big reveal of my Master Bedroom Makeover! 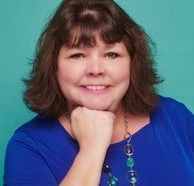 The ORC is organized by Linda at Calling It Home and sponsored by House Beautiful . For those of you not familiar with ORC, it is a biannual event every April and October. 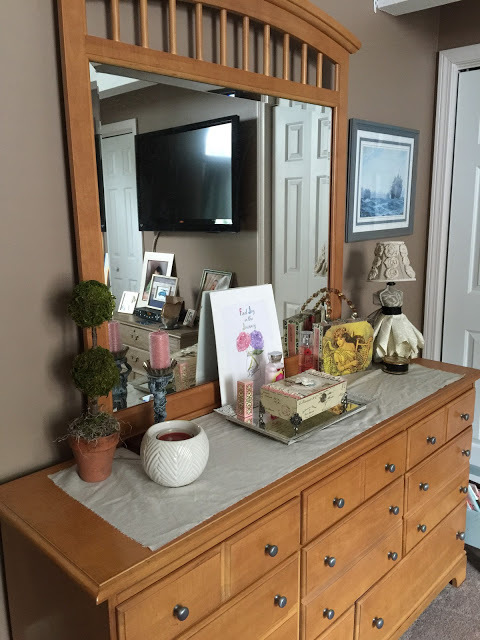 Just in case you missed them, here is Week One and here is Week Two of my master bedroom makeover. It always amazes me how different a room or furniture can look with paint. 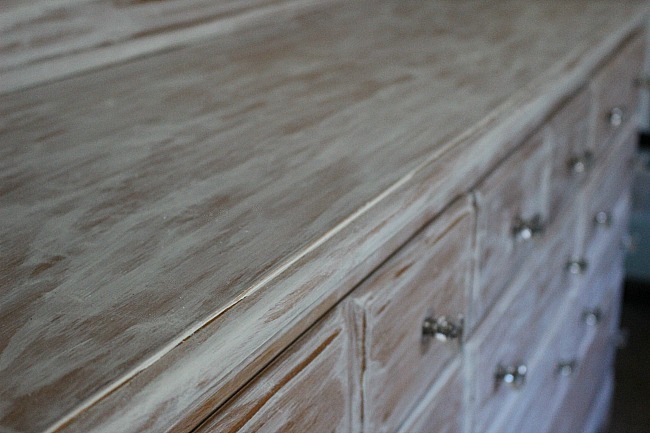 Last week I showed you a sneak peek of my dresser that was given a whitewash finish by my Son. Well here is the completed piece and I love it! 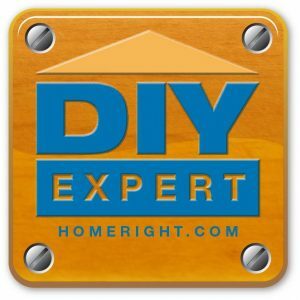 To prep furniture, use 100-grit sandpaper to even out the surface. As I wanted a whitewash look with the wood grain showing partially through, I did not prime. Thin down water-based latex white paint with water; about 2 parts paint to 1 part water. You can use a paint roller if you want or a brush. I actually wanted brush strokes as part of the whitewash look so I chose to use a brush. There really is no right or wrong way to this finish, which is one of the reasons I love it! Just take a step back and see if you are happy with it. If not, add more paint or use a wet rag to remove some. 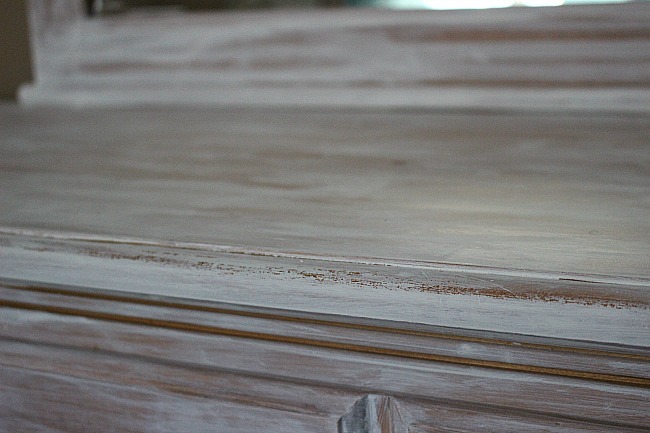 Once the paint is fully dry, add a finishing coat to protect the paint. I did not finish this step yet as I haven’t decided if I want clear or dark wax. I am going to wait until a few more elements are in the room and then decide. The same whitewash technique was given to the sleigh bed and just those two things already make the room feel fresh and bright! A huge thank you to my Son for his assistance with these pieces. I don’t want to reveal the bed just yet, as I’m sharing it next week with my unbelievably gorgeous velvet-yes velvet-bedding! You guys, I’m seriously giddy over the details in this room. I’m feeling very blessed! 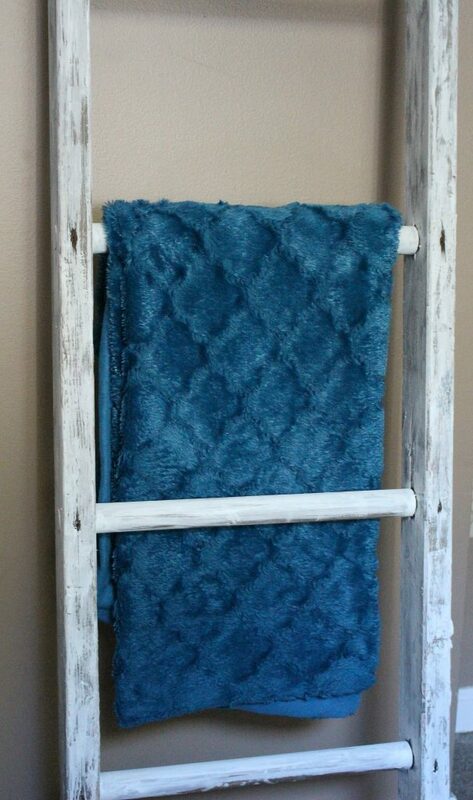 I also showed you the antique ladder my Dad picked up for $5! Well after much deliberation I decided to whitewash this as well. I was going to leave it as is, but with the dark walls it really didn’t stand out at all. 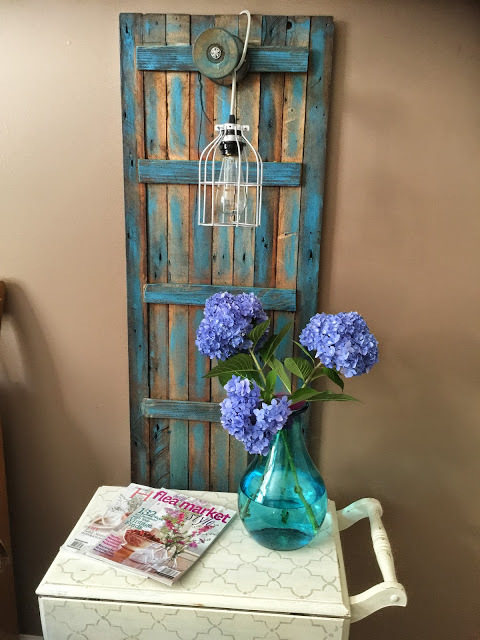 I am so happy with the distressed look and have some fun decorating ideas to share in the final reveal! Hint-this may involve mason jars and fairy lights! So now that the furniture is painted and the new sheets are on the bed, it is time to make the DIY Hanging Light to match the one I currently have shown below. 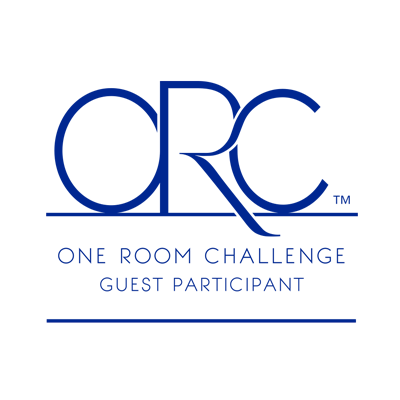 I do have to adjust the blue somewhat. Finally, I will add the custom artwork and finishing details, like curtains, pillows and rugs. 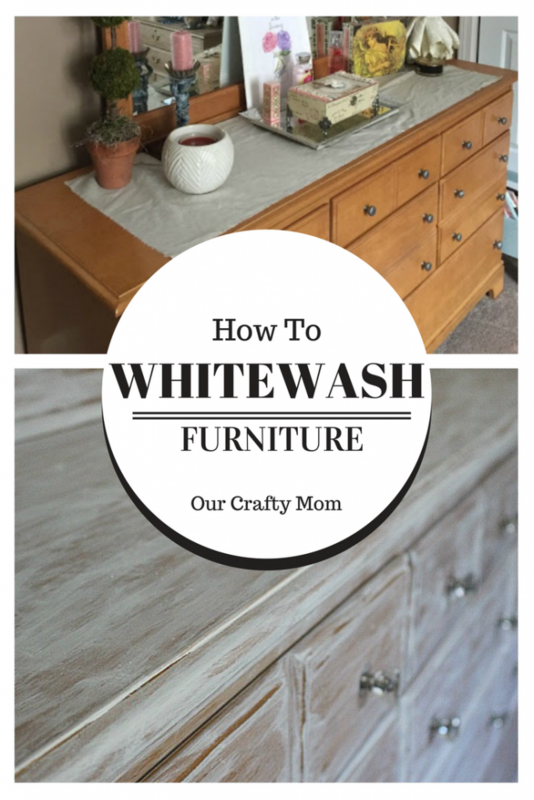 I hope you enjoyed this post How To Whitewash Furniture and will continue to follow the progress. 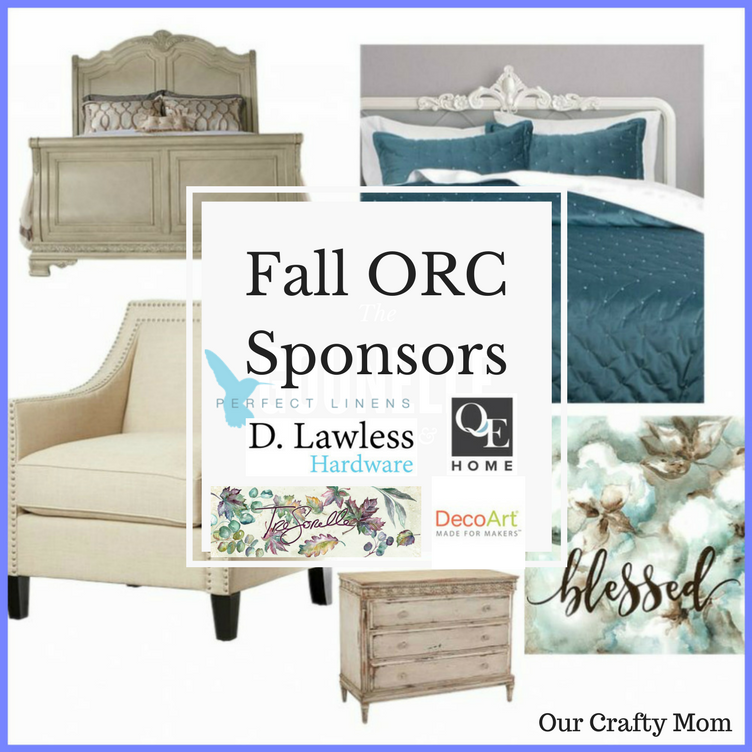 Please click here to see the Featured Designers in the ORC and here to see the guest participants. Again a big thank you to my wonderful sponsors! Wow! What a difference! Those knobs are so pretty! I love this painting technique and your dresser is beautiful. I love those knobs!! 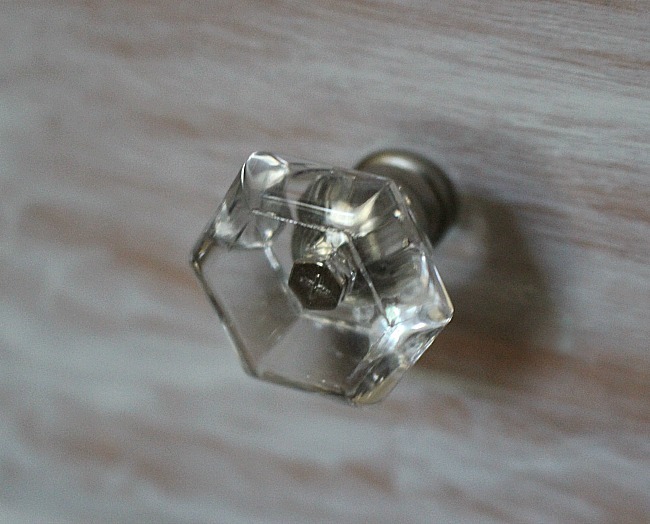 Those glass knobs are so pretty! I have never tried whitewashing, but your piece turned out great! Well this just turned out great! Nicely done. Can’t wait to see the reveal! Great article! Thanks for the nice picture of the knob and recommedation! What a sweet son, I am looking forward to seeing more Michelle! I am very much looking forward to your final reveal. 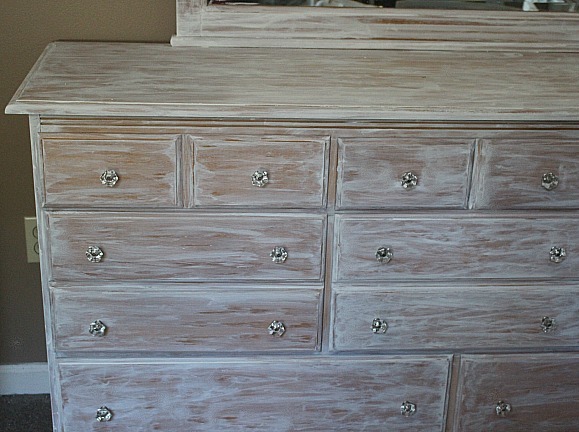 The whitewashing is exactly what this dresser needed, but I need to see the sleigh bed. Oh my I swoon at the thought of decorating a white washed sleigh bed for Christmas. Everything is beautiful including the glass knobs. Thank you for the inspiration. Thank you for showing me how easy it is to white wash. I have a piece just waiting for me and I have been too scared to start it. Don’t want to mess it up. I love that you were able to get your son to help, That’s fabulous! 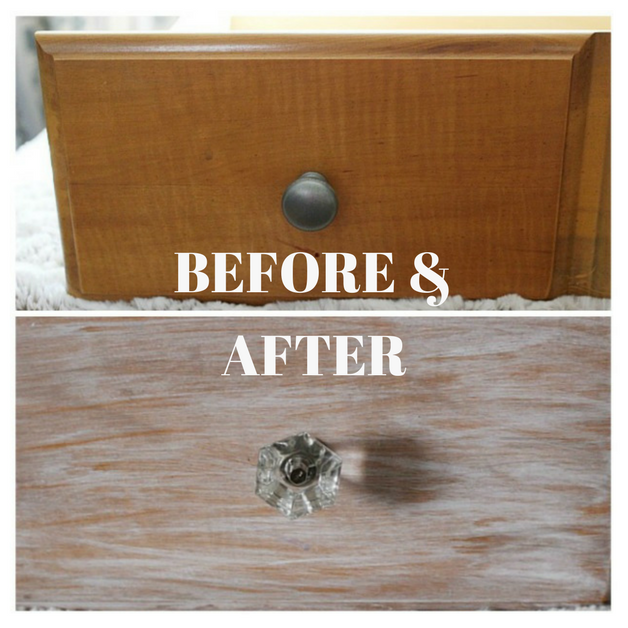 I love the look of that whitewashed dresser, and those glass knobs are gorgeous! Great job. Thanks for sharing and being such an AWESOME host of the #HomeMattersParty ! I love how your dresser turned out so far. Can’t wait to see for which wax you’ll decide. I just bought my first can of wax while on vacation in the Netherlands + 2 big containers of paint. It all arrived a couple days ago and I can’t wait to try my new toys. Totally Agreed with your post. I am sure people will enjoy this post for their home and office furniture items.